Joe graduated from the Boston College School of Management. He started his career at Touche Ross & Company, now Delloite, LLP, in 1972. 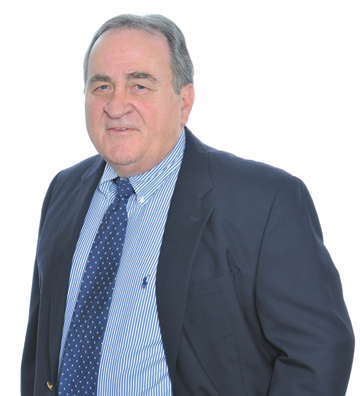 Joe has been a partner in public practice for more than 30 years. During that time, Joe provided accounting, tax, and business consulting services to a wide variety of businesses and individuals involved in the construction, manufacturing, retail, transportation, and wholesale industries. Joe specializes in assisting clients with business software selection and the installation and development of comprehensive financial reporting systems. In his spare time Joe enjoys spending time with his grandchildren, gardening, and playing golf with family and friends.